After the success of the Levll II Extended which we have been running for two seasons, in 2006-07 it was decided to apply the same principles to the Level III. The extra hours of coaching will result in higher skill levels & much better pass rates. 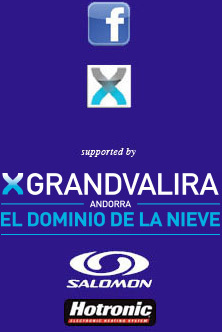 This new course also now compliments the Andorran EFPEM requirements for extra hours. 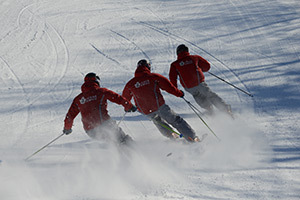 Level 3 Extended is based on CSIA 6 day level 3 with extra training days.